Are you searching for an experienced and skilled portrait photographer in Sydney? If so, your search ends at Fuss Photography. With over 15 years of experience in the photography industry, our portrait photographer in Sydney team is second to none, committed to delivering only the finest photography service. Family portraits are cherished for a lifetime and corporate photographs can elevate your business and image. Whether you are looking for a family or corporate portrait photographer service, we have your needs covered. Distinguished and well known in the field, Fuss Photography portrait photographer in Sydney service provides high quality images at affordable prices. We offer a completely personalised service to meet your individual needs and budget whether you want to choose the session location or have a specific budget in mind. We strive for client focused excellence and an enhanced client experience for high levels of satisfaction. With our clients’ needs as our top priority, we strive to deliver the finest portrait photographer in Sydney service. Our portrait photographer in Sydney is highly skilled with evolving camera techniques to capture the best possible shots. We invest in state of the art equipment for the highest quality images. We also work with a fun and fresh approach while guiding our clients throughout the session. We understand that not everyone loves being in front of a camera, which is why our portrait photographer in Sydney ensures you are comfortable and completely at ease. Call us at Fuss Photography today to find out more information about our services or to book an appointment. 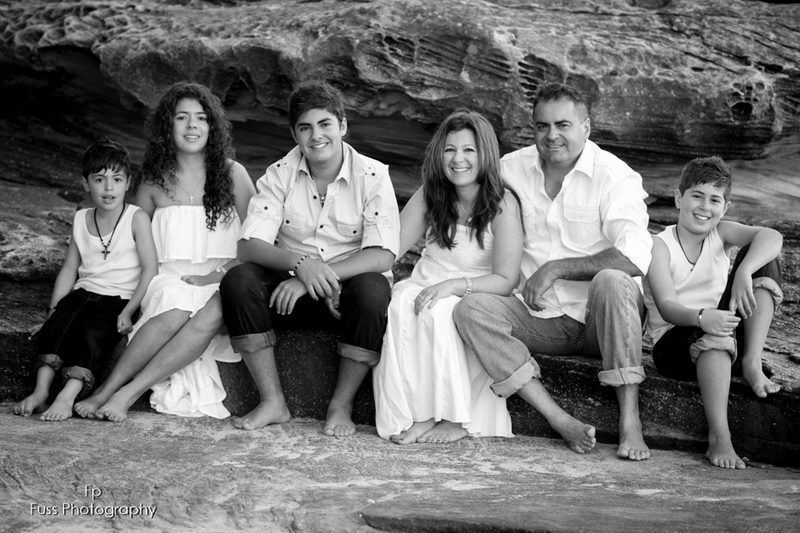 We look forward to hearing from you and how our portrait photographer in Sydney can create stunning images for you.